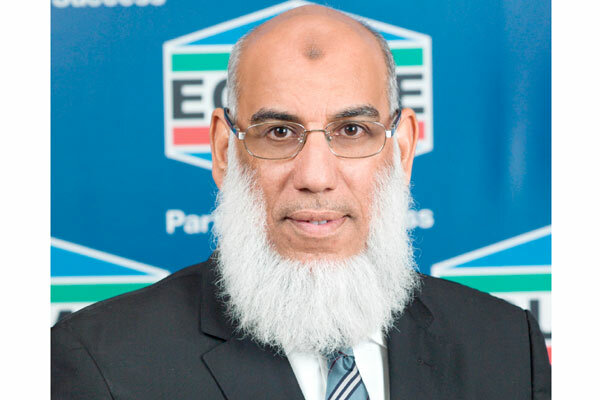 The Equate Group, a global producer of petrochemicals, today (July 10) announced that it is making an unplanned shutdown of its Ethylene Unit 2 (EU2) in Kuwait due to a technical issue. The EU2 has a production capacity of 850,000 metric tonnes annually (MTA) and is owned by The Kuwait Olefins Company (TKOC), which is part of the Equate Group, said a statement. The output of other units, such as ethylene glycol (EG) and polyethylene (PE) in Kuwait, was also impacted by this development, it said. “Our priorities are simple, which are the safety of everyone and resuming operations at the earliest,” he added.